Beyond the social significance of art and the value each piece in particular may have, art involves an attitude towards life and a deeply human manner of expressing thoughts, emotions and values. This is why the development of an artistic attitude is considered more important than the artistic production in itself -at Belgrano Day School the process is highly valued, not just the final result. 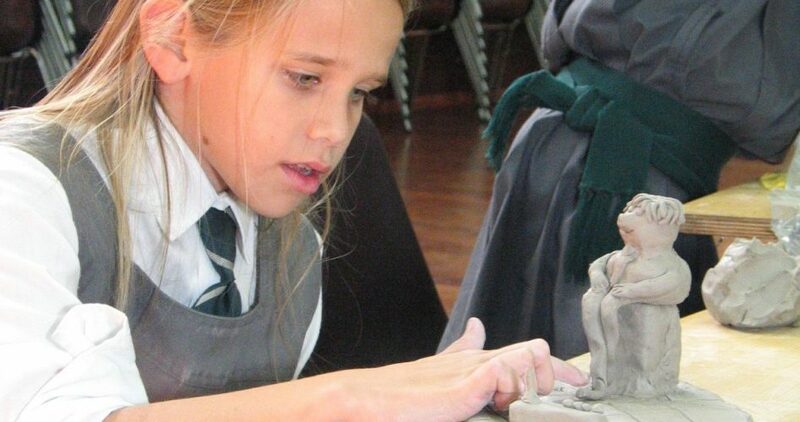 Artistic activities thus conceived help pupils discover and enrich their own identity. 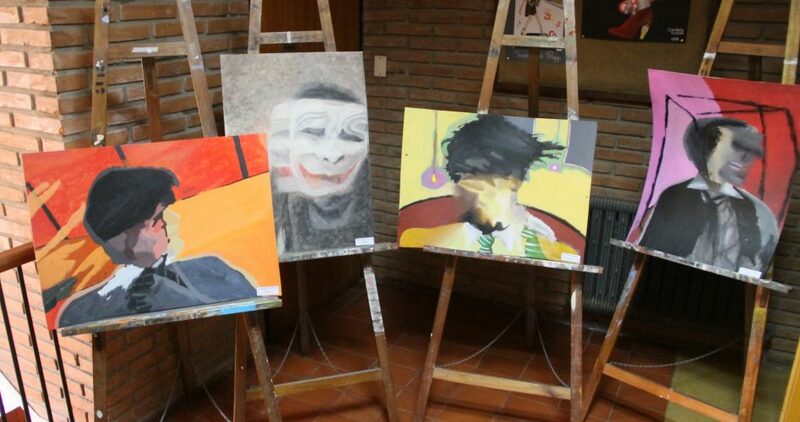 This gallery shows some pieces produced by pupils of all sections at the annual Arts Weeks held at the “E.B. Green” auditorium. In 2006/2007 students were granted the following awards by external institutions in academic, artistic and sporting competitions. Congratulations to them all. Literary Awards in both languages!